Have you been injured at work? You have rights! The insurance company has an army of lawyers and adjusters whose job it is to keep you from ever receiving a dime. 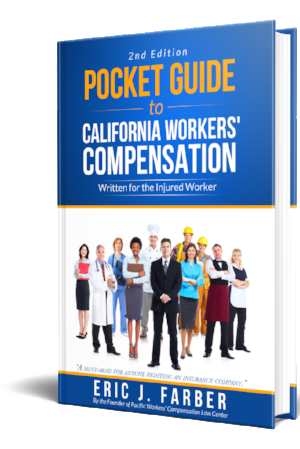 This guide has the information insurance companies don't want you to know. This book is your secret weapon in the fight against the insurance company.